When we grocery shop, we may all be looking for labels that say “healthy” or even “natural,” but what do those even mean? 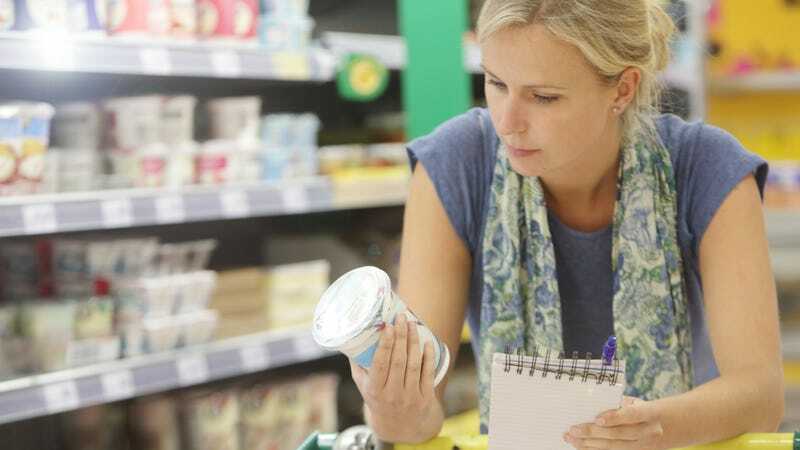 The Food And Drug Administration is trying to get more specific about healthy food guidelines, and the foods that would fall under those specifications. The FDA is specifically looking at defining the term “healthy,” and “possibly creating an icon or symbol to display on food products that meet the definition.” What would that be, we wonder: A sun? A heart? A tree? A big H? “Natural” is an apparently “controversial word” that will also be the target of future exploration. Currently, the FDA website says that the FDA considers the term “natural” to mean that “nothing artificial or synthetic (including all color additives regardless of source) has been included in, or has been added to, a food that would not normally be expected to be in that food.” The term, however, currently doesn’t refer to anything addressing food production methods, or any nutritional health benefits in particular. Does refrigerating tomatoes zap their flavor?